The Incentive Flexfit Cap is all about comfort and fit. 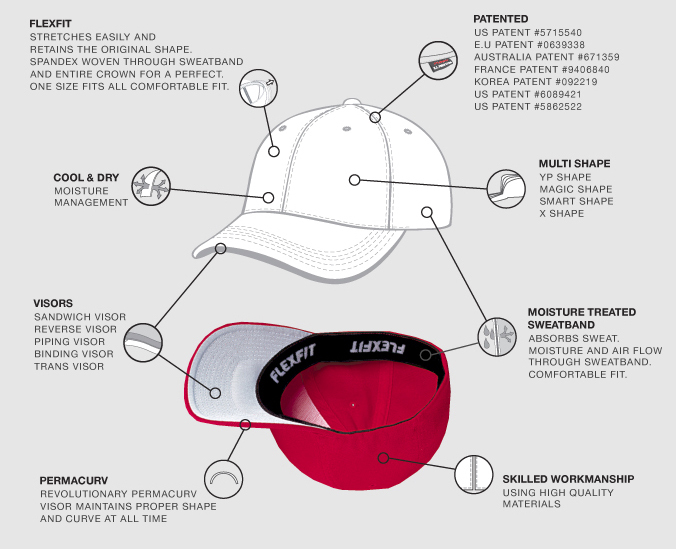 One look under the cap and you will see what makes Flexfit® caps so special. They feature a patented technology that weaves spandex into the sweatband and throughout the entire crown, providing a superbly comfortable fit. Only the Flexfit® brand features our patented Permacurv® that maintains the original shape and curve. 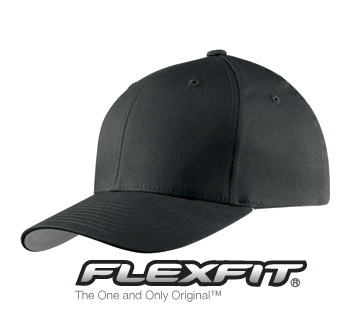 When the name is Flexfit, you are choosing a quality cap. Our Incentive FlexFit Cap is embroidered with your choice of Lifeguard Incentive logo. S/M 6 3/4"-7 1/4" and L/XL 7 1/8"-7 5/8"